More good fortune: EMPTY MANSIONS, the Huguette Clark story, returns to The New York Times best sellers list as the paperback debuts at No. 9. 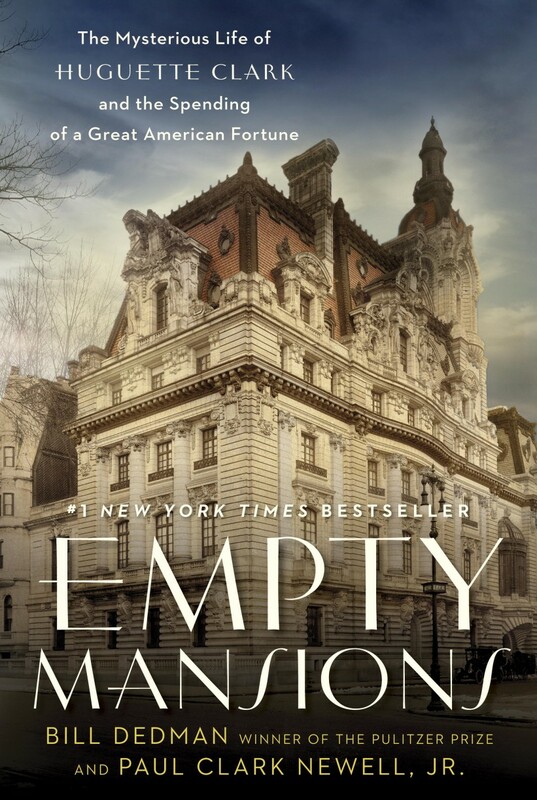 See http://emptymansionsbook.com/ for info on "Empty Mansions: The Mysterious Life of Huguette Clark and the Spending of a Great American Fortune." The film version is being made by Ryan Murphy, creator of "Glee" and "American Horror Story." The book is out now in paperback, hardcover, e-book, and audio book. The Times list is here:http://www.nytimes.com/best-sellers-books/paperback-nonfiction/list.html.